Keep both sides happy in your Jeep Grand Cherokee WK with this Dual Zone Climate Control from Mopar. Choose the part you need for the equipment in your Grand Cherokee. Item # 55111916AQ fits 2012 and 2013 Grand Cheokees without heated or ventilated seats. 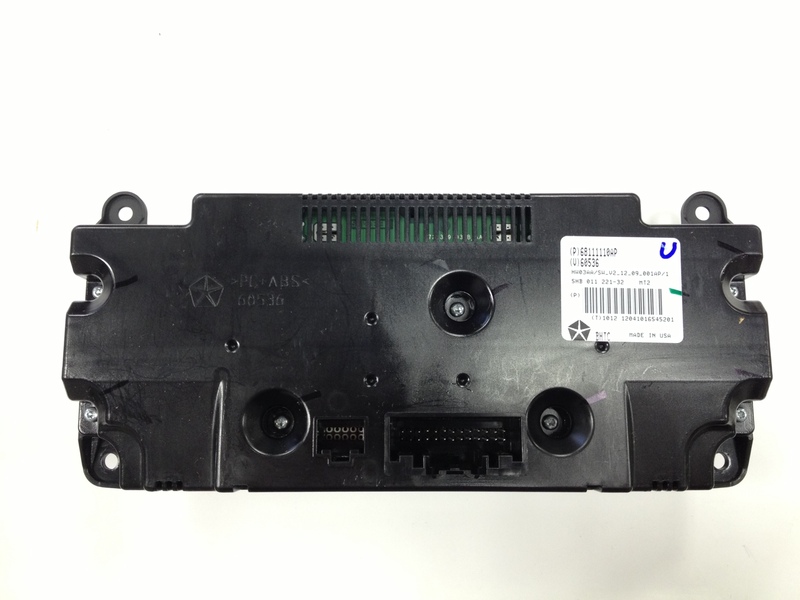 Item # 68111109AQ fits 2011 to 2013 models with heated seats only. 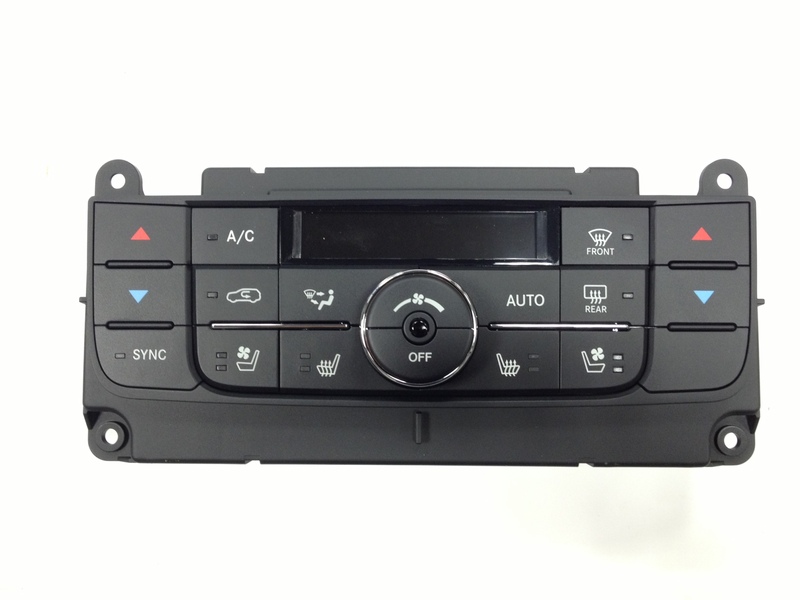 Item # 68111110AP fits 2011 to 2013 models with heated and ventilated seats. Hot weather or cold, the dual zone climate control gives both driver and passenger the comfort they prefer. "AP" versions are no longer available. Please select correct control unit above. Worked as advertised. Was a must when I purchased my 2012,GC but to get the dual Air controller on a used Jeep meet a significant cost to find a GC with the dual air already installed. This was a simple, cost effective upgraded. ProsPlug an play. Simple fix to allow harmony with spouse while riding together. ConsOnly issue I had was installing it in my 2012 GC the factory plug had alignment guides that did not fit the controller. I had to use a knife to trim these. Once trimmed the unit was installed and working in 10 Minuets or less.